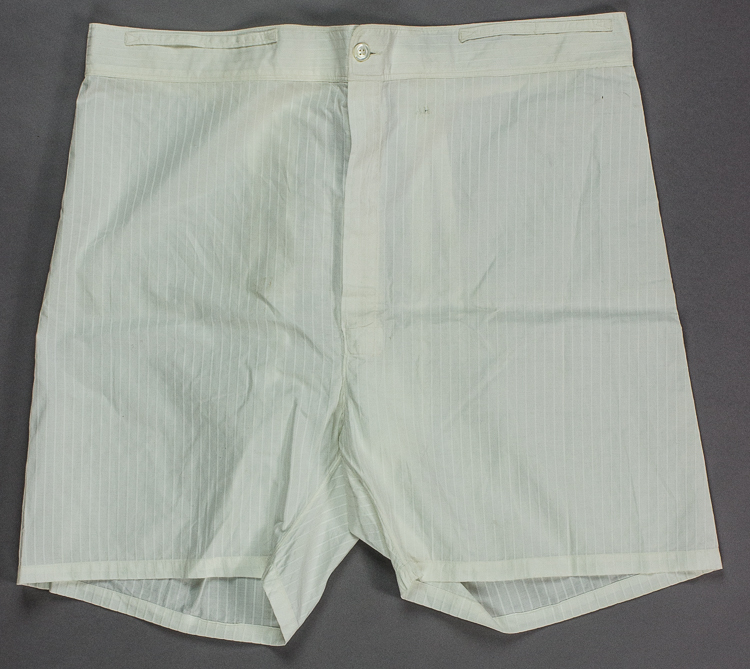 Hitler’s white linen boxers go up for auction! 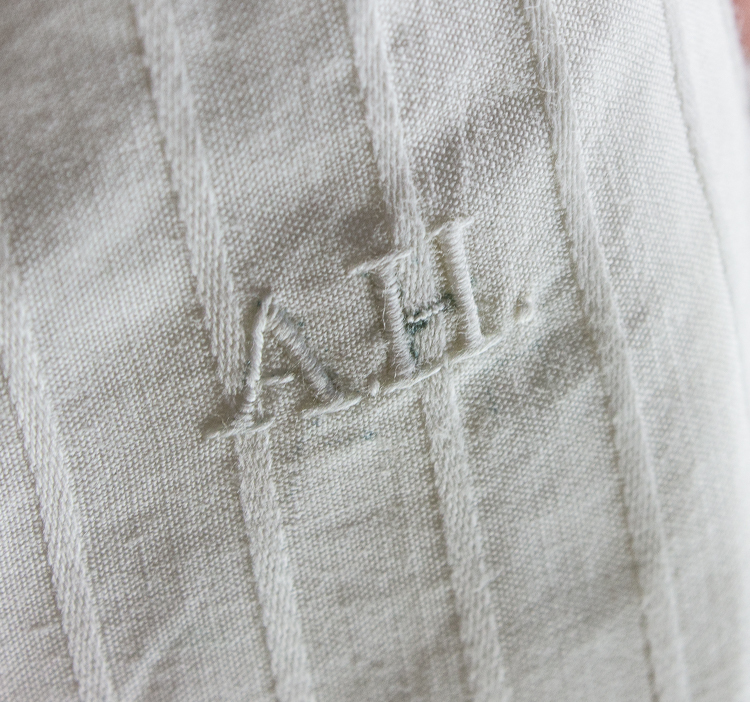 A pair of white boxers made of striped linen that belonged to Adolf Hitler is going an auction by Alexander Historical Auctions. 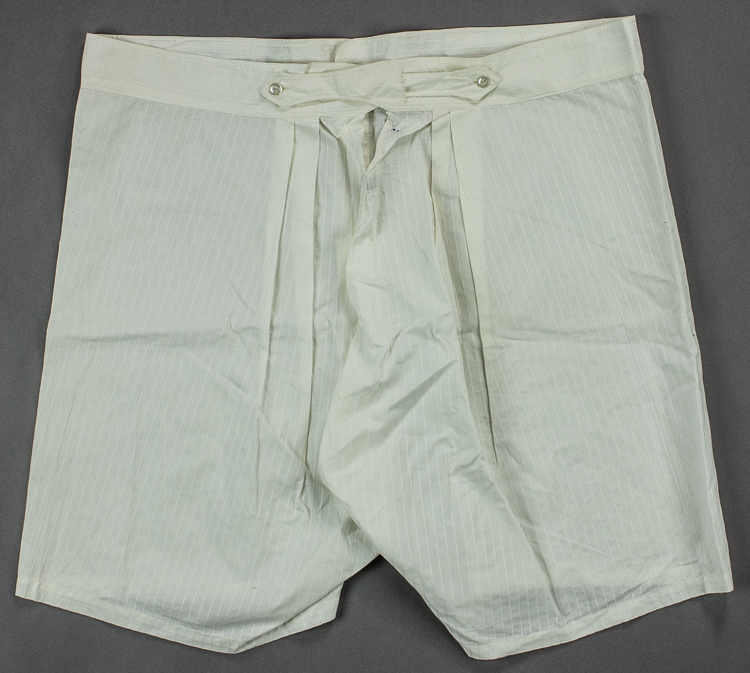 The boxers are quite large in size (19″ long, with a waist of about 39″). 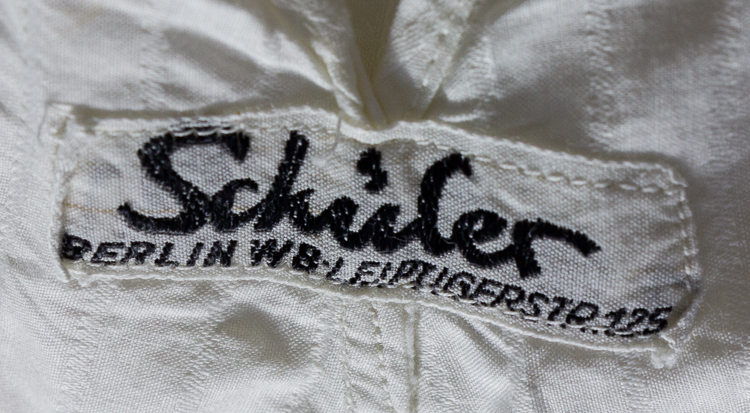 There is a button fly front and two tabs at the back of the waist to adjust the size. 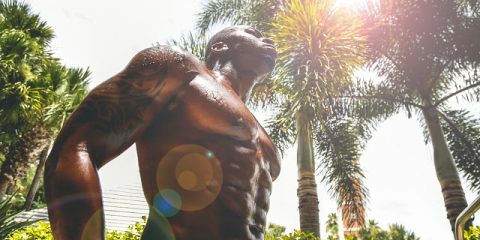 At the front part of the waist there are two loops whose purpose is not known but maybe they were used for some sort of support, possibly fastening to the pants. According to his valet, Karl Wilhelm Krause, Hitler was in general an atrocious dresser and preferred the loosest clothing. The auction is taking place on the 13th September 2017 and the estimate value of this pair is $4,000-5,000.